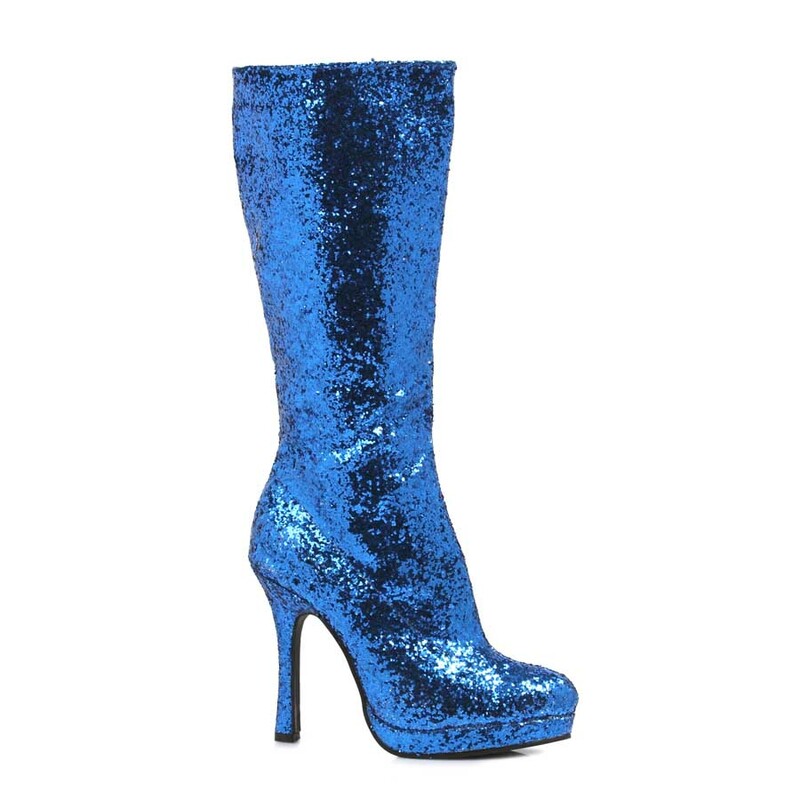 4" Knee-High Boot with Glitter. Womens. Home :: Brands :: Elegant Moments :: Thigh hi with a bow and lace trim.